Due to high demand our phone lines will now be open Mondays 11am-5pm to schedule fitting appointments and for any questions for upcoming appointments. Looking forward to a great Spring Wedding Season. We are getting ready for one of our high traffic seasons….Fall 2018. 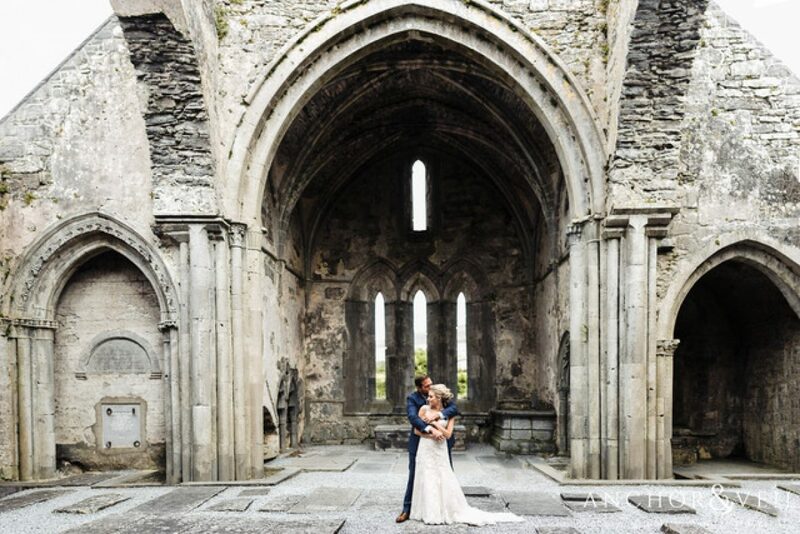 Here are some tips to book appointments for upcoming weddings. First Appointments: you can schedule your appointment as early as you would like. The only reason we strongly recommend that you wait (8-12 weeks before your wedding) is when you are planning on loosing weight or are doing intense work-outs/diets that will change your size. Bridal Portraits: when you call to make your appointment please share with us if you plan on doing bridal portraits this changes turn around times for alterations. Shoes: this is the most important item to bring to ALL your fittings, even if you are not getting your dress hemmed, shoes make all the difference!! Quotes: Prices can only be given in person. Payment: We take payment at the 1st fitting, this is when we offer the Full Consultation and take all measurements. No refunds. 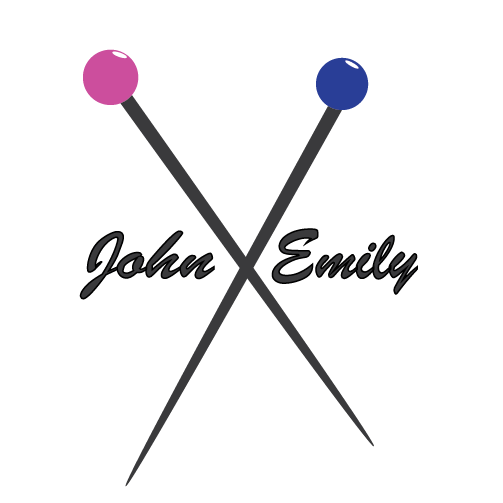 Consultations: If you are unsure if John Emily is the place for you, no problem, we offer 10-15min consultations and are happy to answer all your questions. @hope_guzewicz you look stunning! Thank you for sharing these photos! Love never gets old💕Congratulations to the wonderful newlyweds. Thank you everyone for your requests for new appointments. Due to high demand we will extend phone line hours to schedule your fittings. Mondays are now open 11am to 5pm.